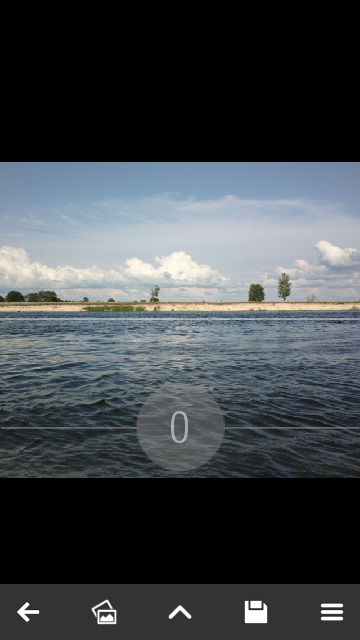 Fix your photos directly on your smartphone. Correct the "littered horizon" has never been so easy! 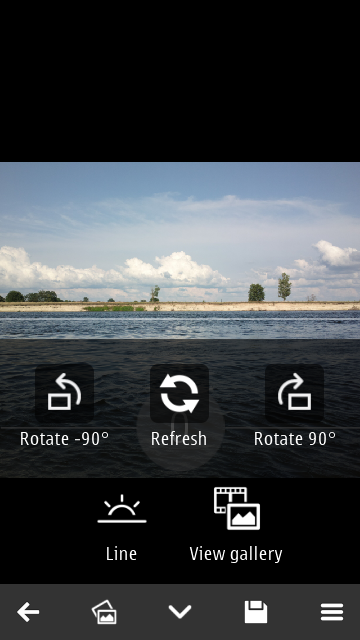 - Rotate photos and auto-cropping. - Open images from file manager or gallery(in Extended version). - Open and save images more than 41 megapixel (depend of your RAM size). - Multi-threading processing. You may edit next photo while saving previous. - Settings for JPEG compression from 0% to 100%.